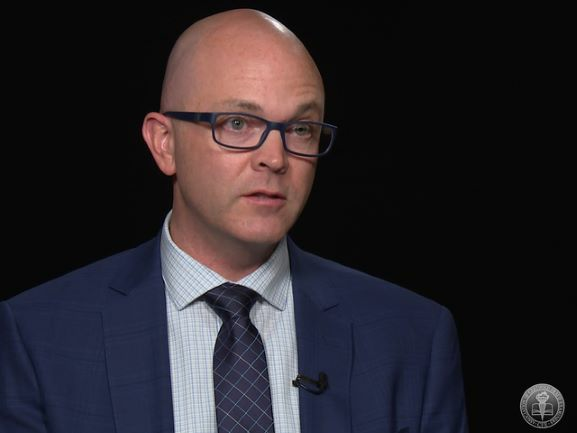 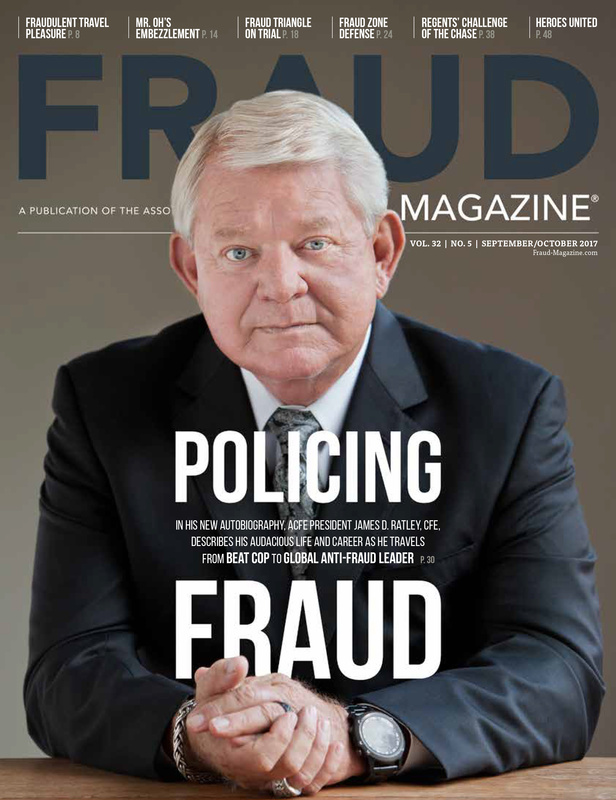 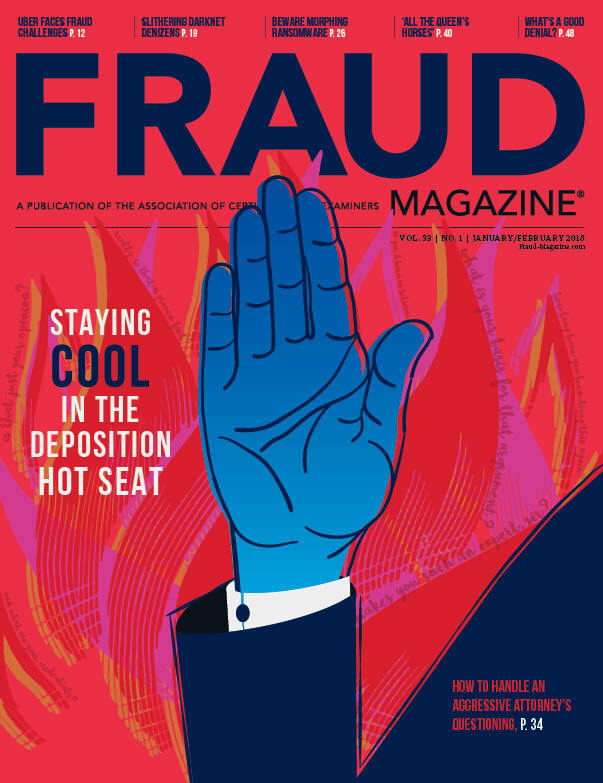 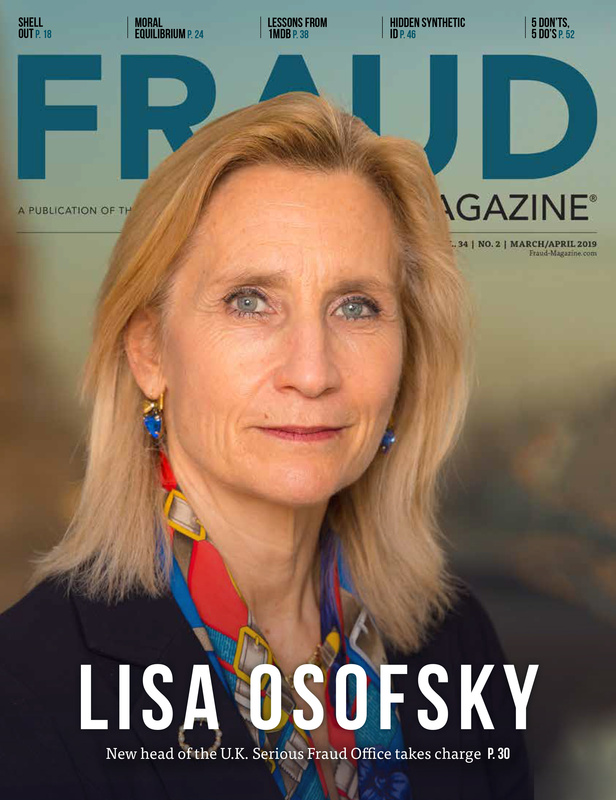 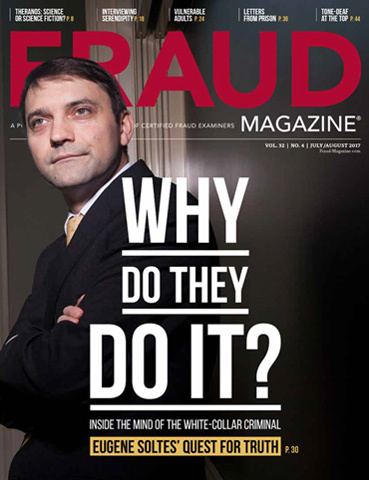 As ACFE President and CEO James D. Ratley, CFE, wrote in the September/October 2013 issue of Fraud Magazine, "Twenty-five years is just a sliver of time. 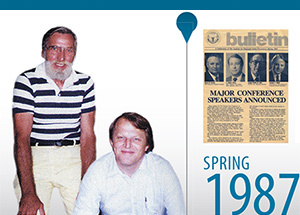 And yet, the right people with the right idea at the right time can build a dynamic movement in less than a quarter century." 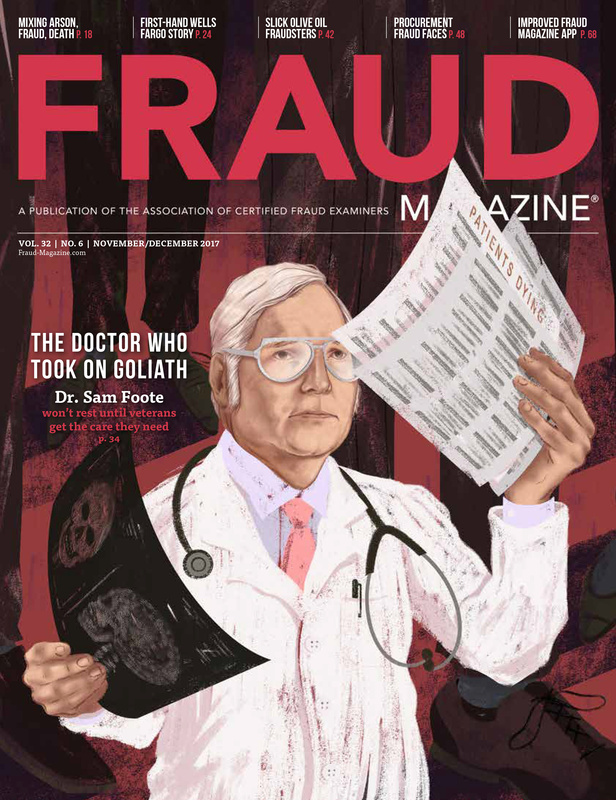 To celebrate the ACFE's 25th anniversary, Fraud Magazine's art director Helen Elliott created an extensive timeline of significant ACFE events, as well as infamous frauds taking place during the last 25 years. 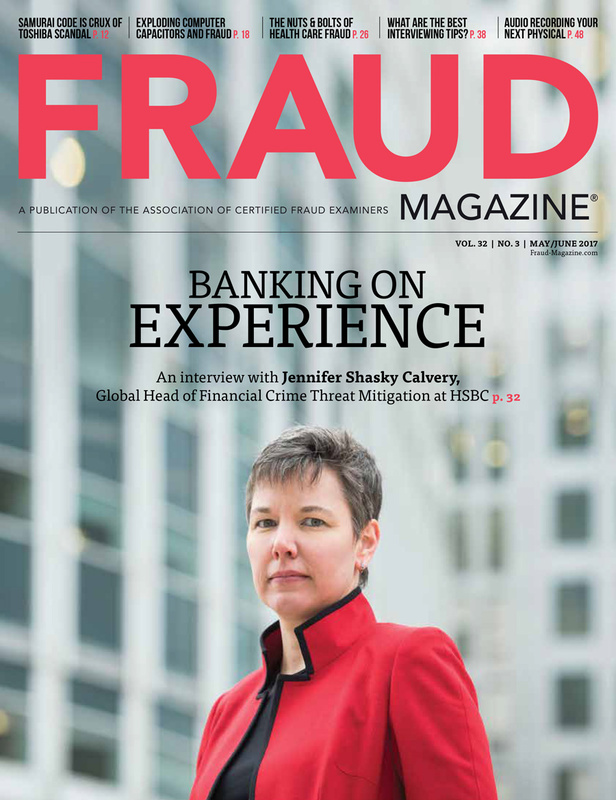 Click on the picture below to see what has shaped the ACFE and the world of fraud fighting.